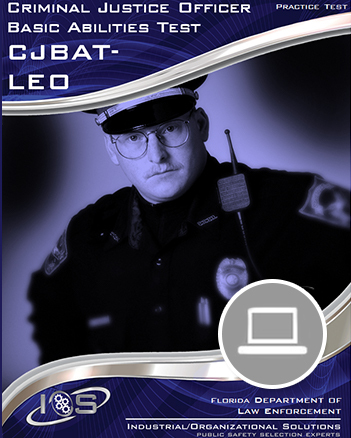 The NJ LEE Practice Test contains 70 questions that assess the job-related cognitive skills required of public safety officers (i.e., county, municipal, park, health care facility and campus police officers, state ranger trainees, county and state correctional officers, sheriffs, officers, and juvenile detention officers) in the state of New Jersey. 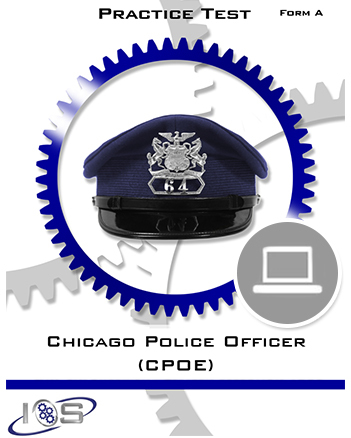 The practice test is designed to provide insight as to how you will perform on the cognitive (i.e. verbal comprehension, verbal expression, mathematical reasoning) portion of the NJ LEE. 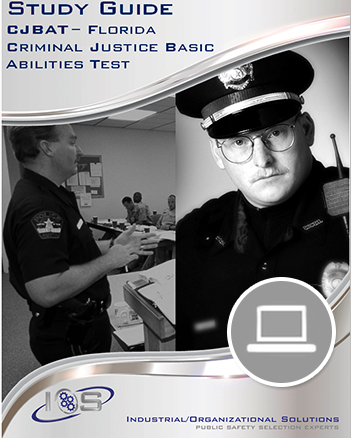 The NJ LEE Practice Test contains 70 questions that assess the job-related cognitive skills required of public safety officers (i.e., county, municipal, park, health care facility and campus police officers, state ranger trainees, county and state correctional officers, sheriff’s officers, and juvenile detention officers) in the state of New Jersey. The practice test is designed to provide insight as to how you will perform on the cognitive (i.e. verbal comprehension, verbal expression, mathematical reasoning) portion of the NJ LEE. Please note that online products are not downloadable and expire 365 days from date of purchase. Online products are currently not compatible with smart phones.